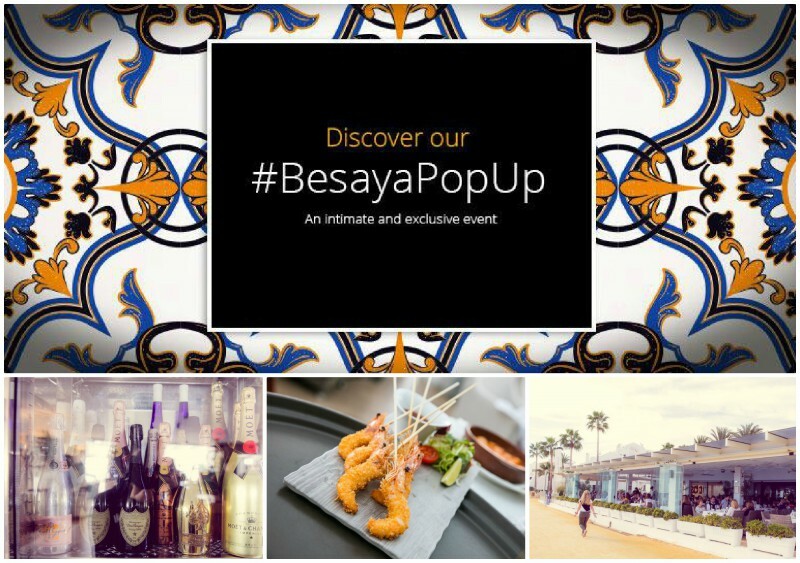 The Besaya Pop Up is an event with an expiration date. An exclusive event where everything is unusual, breaking the own rules from the concept to the decoration and the food of the usual and beloved Besaya Beach elements. This is a just and only one-time event presented in a temporary space. So, on April 20, Besaya Beach is pleased to present a “Cocina Andaluza” special with the Michelin awarded Chef Diego del Rio. The entrance price is 110€ for this unique experience and the event will take place at 20:00Hrs at the facilities of Besaya Beach Marbella. 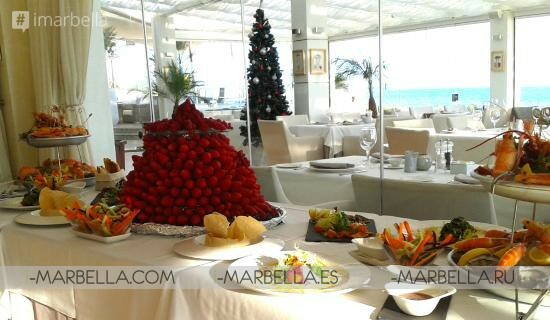 Besaya Beach is located on the promenade of Marbella, near Puerto Banus and a few meters from the beach. 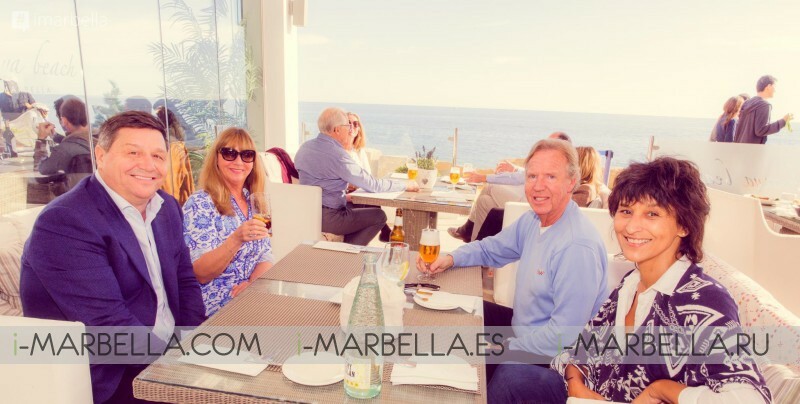 At your table, you will find our interpretation of Mediterranean kitchen with a "nouvelle cuisine" approach while enjoying the most wonderful sea-view that Marbella has to offer.